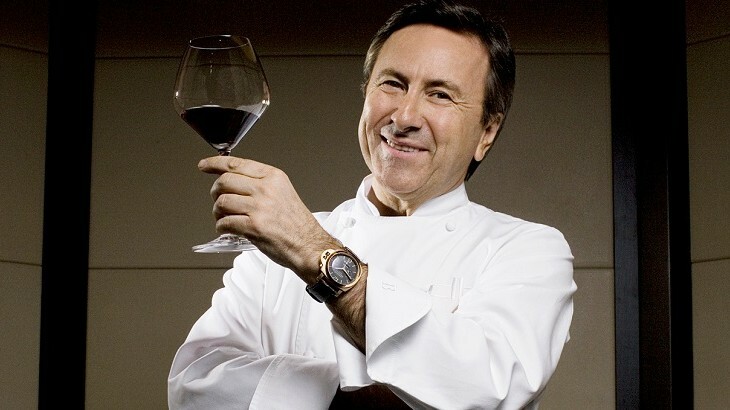 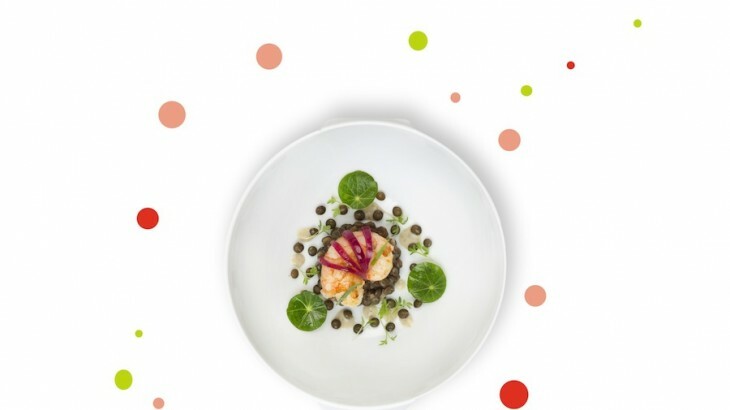 Air France has teamed up with the two Michelin–starred chef Daniel Boulud to design a special French menu for the entire year ahead. 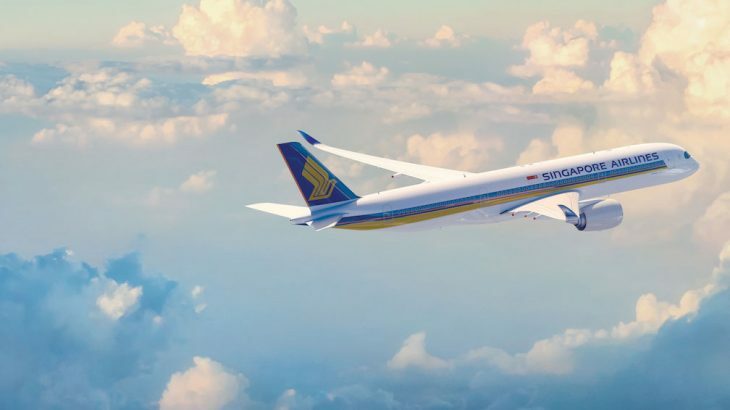 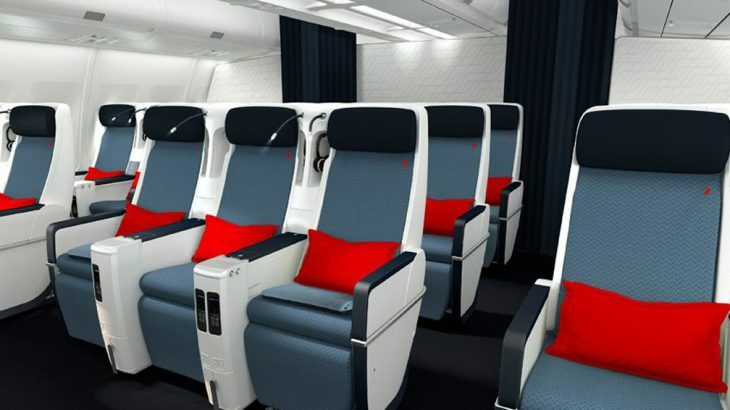 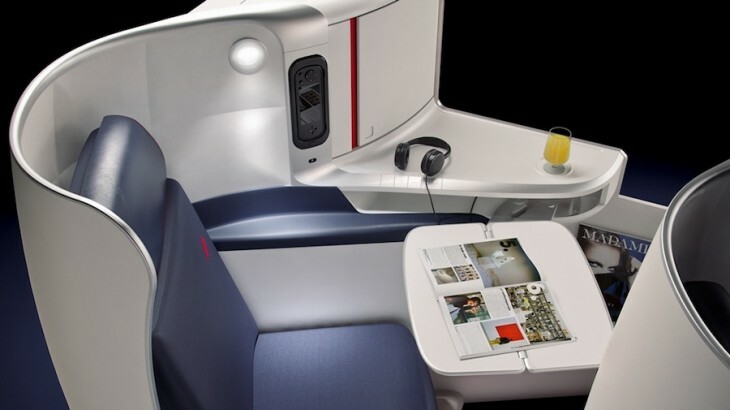 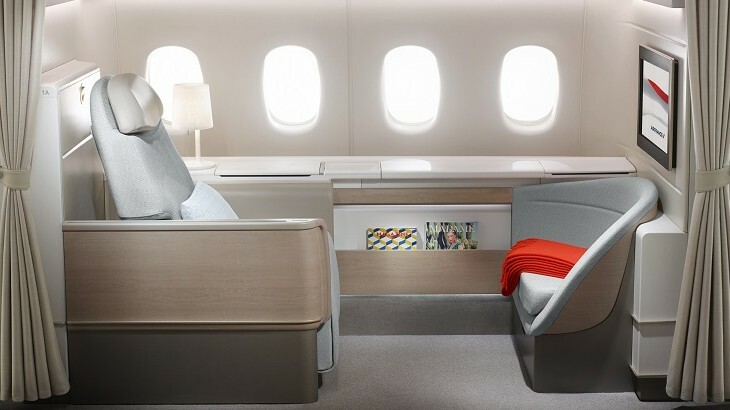 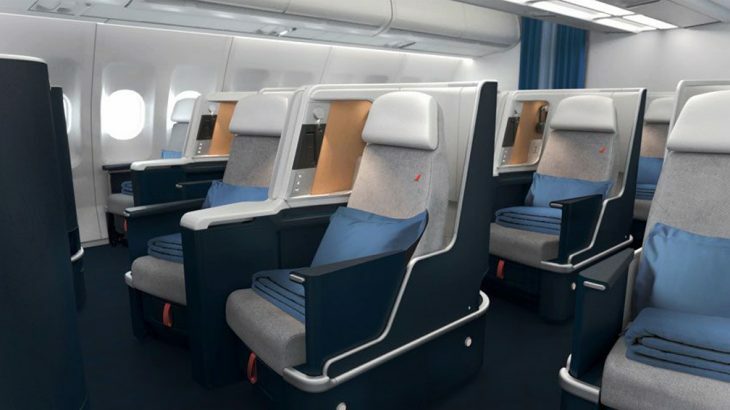 Those flying between Paris and Tokyo can now indulge in the carrier's new cabins on its revamped Boeing 777. 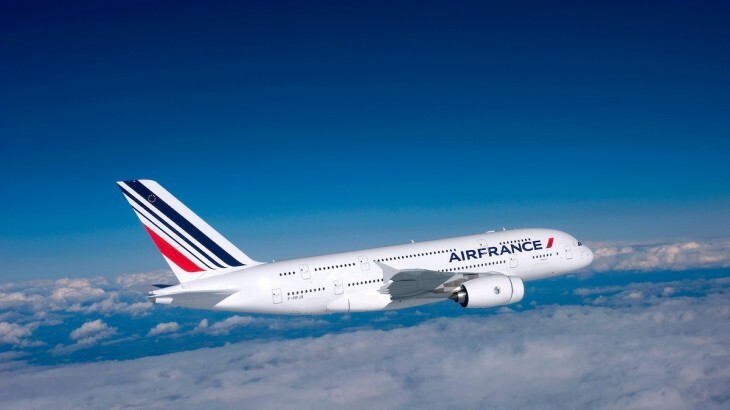 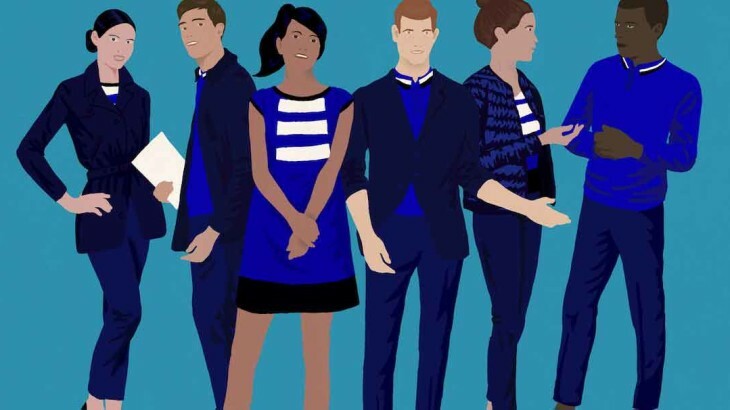 Air France gives free upgrades to top-scoring passengers who play Cloud Slicer.